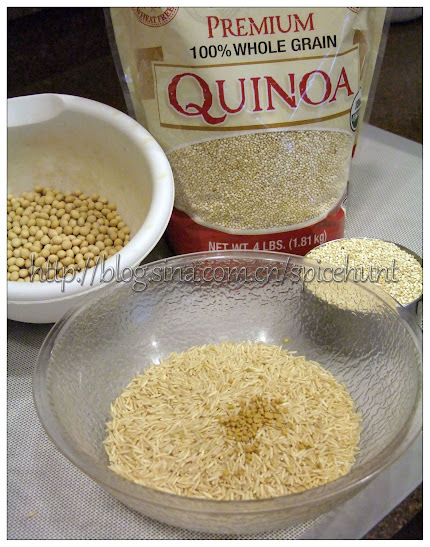 Wash and soak quinoa, brown rice and fenugreek seeds submerged in water over night or minimum 6 hours. Wash and soak soy bean separately, also for over night. The next day, drained and wash all ingredients, blend the soybeans, rice, quinoa & fenugreeek with 1/3 cup of cold rice, adding about 1/3-1/2 cup of water slowly. Blend until you reach the consistency of a pancake batter. DO NOT add salt at this step, it may slow down the fermentation process. Place the batter in a ceramic/glass container, cover with lid but do not tighten the lid as fermentation process releases gas, and may burst open the lid if it is tighten. Place the container at warm airy place for fermentation, it should take about 8-12 hours, when the volume doubled, the batter become fluffy and has a little sourish smell, the fermentation is well done. Season with salt now. Lightly oiled 1-2 idli pan, heat up half a pot of water in a steamer. Place the idli pan and preheat it in the steamer. 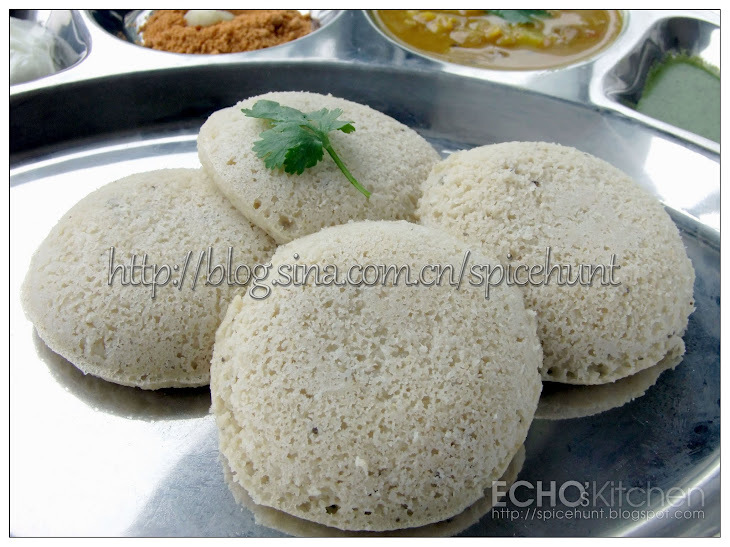 Scoop out about 2 cups of idli batter, add a pinch of baking soda, blend well and wait for 2 minutes. 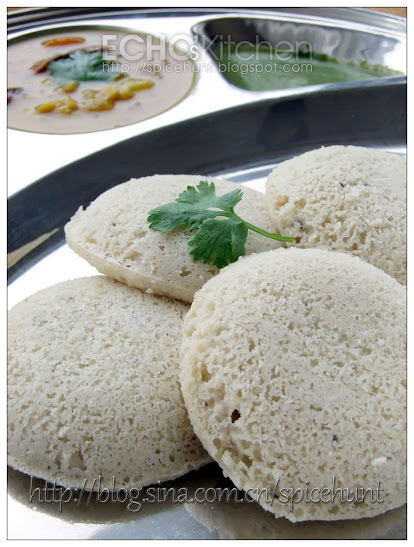 Pour the batter to idli pan till about 90% full, leave some room for the idli to raise. Steamed at high heat for 10 minutes, let it cold down a little so that the idli could come out clean. 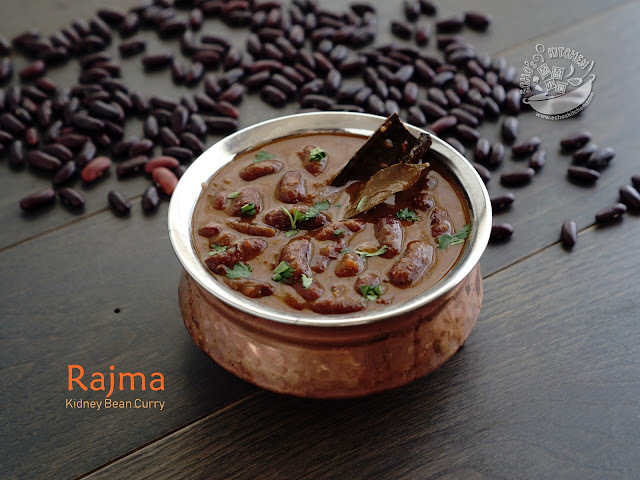 Serve with Sambar, Pudina Chutney and Milagai Podi. Thanks for you post. A technical question, it would be nice if you know the answer or could point me to somebody who does. Am an vegeterian Indian and looking for a good protein source. Soy seems to fit the bill. However, on looking up on the internet, a lot of people suffered a lot of negative effects. Presumably traditionally in Asia, soy was always taken fermented and that was what was removing/reducing the bad effects of soy. 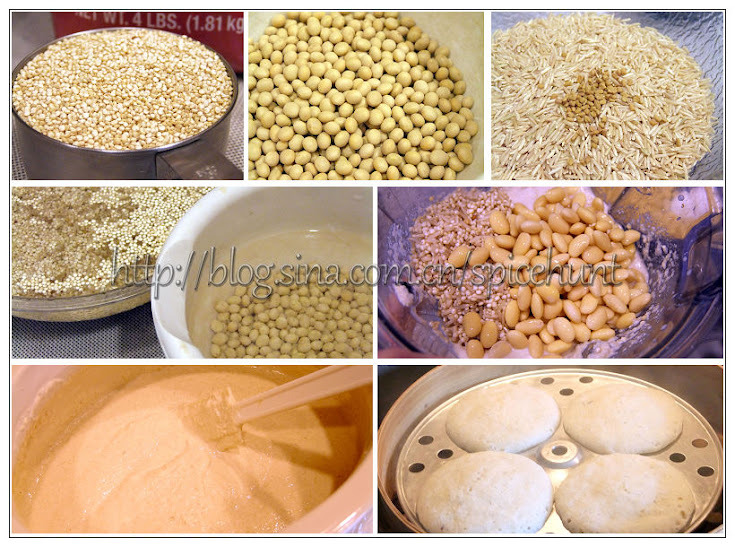 Question: Would the soy in idli have the same advantages as of traditional soy foods such as natto etc.